Over 70 outdoor courses, adventure days and weekends now online to choose from. From 1-day Map Reading courses in the Yorkshire Dales to 3-day Wild Camping expeditions in Scotland, we've got something to suit you. 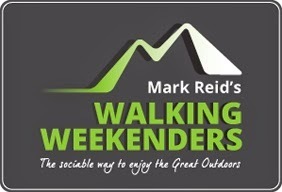 Or how about joining us on one of our Walking Weekenders?